I have seen and heard about 10A Alabama Handmade Arts and Crafts Fair from a college friend of mine and I immediately search the internet about it. I always see these types of fairs only in the U.S. and it's nice that these types of events are now happening in my country and that Filipinos have an avenue to showcase their talents and make some income out of it. Although not many people make a living out of their passions and I bet you know the cliche saying that artists are usually broke; but now that is not usually the case. And we owe this to more people appreciating, supporting and patronizing the handmade creations of our local artists. 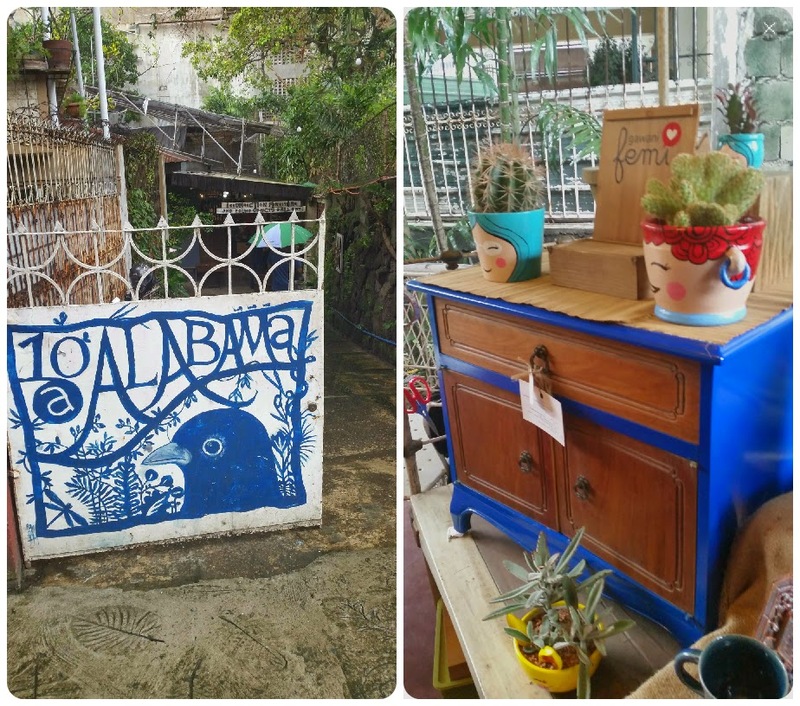 10A Alabama is a quarterly gathering of artists-sellers in an old house converted into an art and furniture gallery in Quezon City. The gallery got its name from its address which is No. 10-A Alabama St., New Manila, Quezon City. It is the homebase of Resurrection Resurrection Furniture and Found Objects Gallery. From the outside it looks like a small compound but you'll be surprised to know that the place is actually huge; the garage is spacious (where most of the artists display their goods) and the main house is probably a 1940-50s bungalow house with a big big backyard. Every time we go up to Tagaytay and pass by Aguinaldo Highway we always notice a lot of parked cars in front of Pamana, especially on weekends and holidays. There was once a time that we tried eating there but we were told that the tables were already reserved until around after lunch time; we didn’t know that it was by reservation so we looked for another place to dine instead. 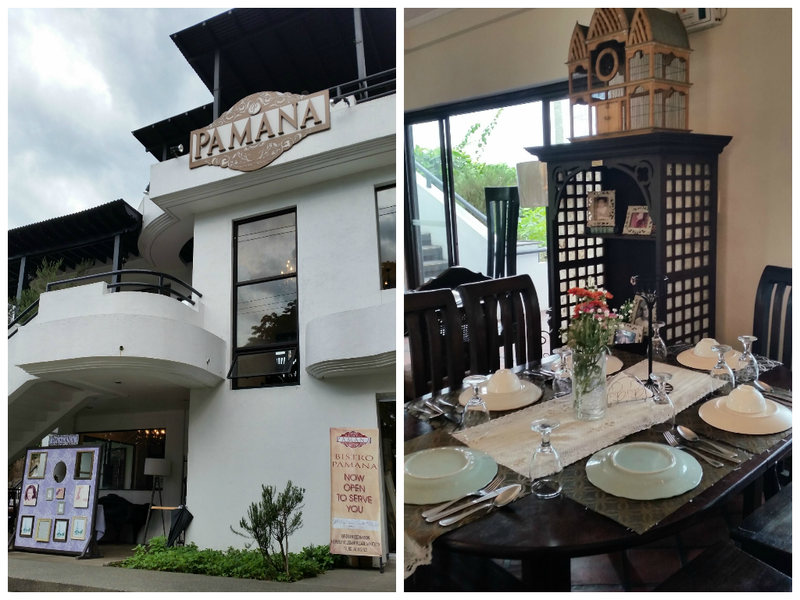 But Pamana is always jampacked which says something about this restaurant, it is either the food is really good or there’s just an prolonged ongoing hype. Although this place has been operating for quite some time now so the former may have been the reason why it’s hard to get a table there if you didn’t call to reserve for one. 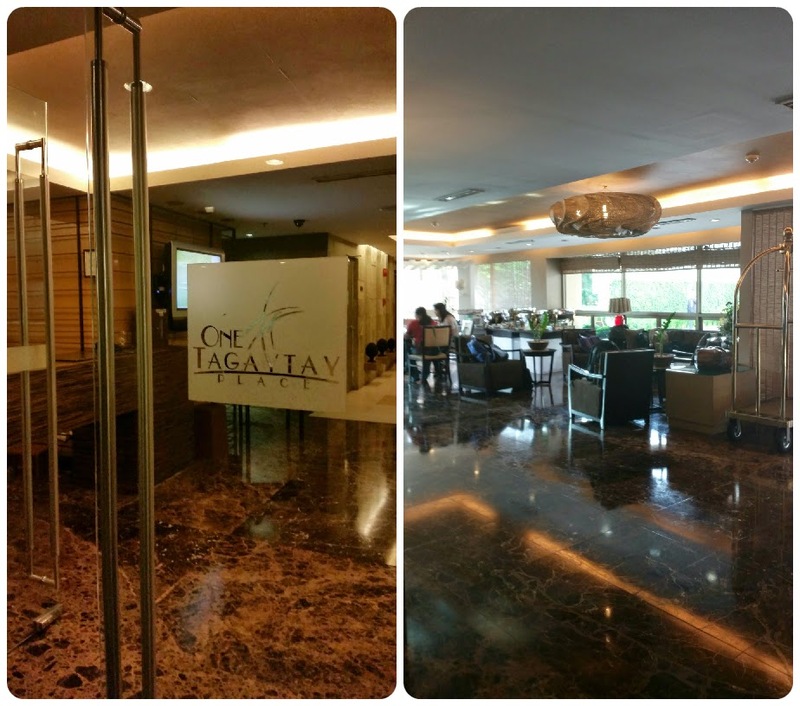 So when we made a quick getaway to Tagaytay one Monday in June this year, we decided to go there and see if we can finally try it out. And since it was a Monday, it is expected that not many people is in Tagaytay for a vacay, it wasn’t a holiday either. This time around we were lucky that it was almost like we have Pamana all to ourselves (but it wasn’t the case, there was another family dining there).Pamana belongs to the group of restaurants from the same creators of the well-known Barrio Fiesta that is the home of the best crispy pata and kare-kare in the Philippines. 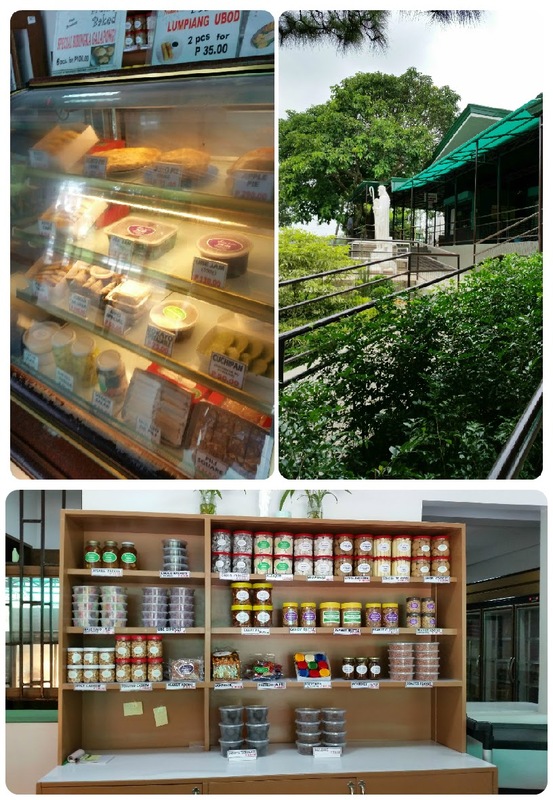 It is a Filipino restaurant that serves timeless heirloom recipes handed down from generation to generation, collected by the owner Happy Ongpauco from friends, families, family friends, house helps etc. Do you agree with me when I say that old has got a new name these days and it’s called Vintage? And dressing up in vintage style doesn’t have to look like costume-y. Including classic pieces and clothes with timeless cuts into one’s wardrobe will definitely help achieve a vintage feel. 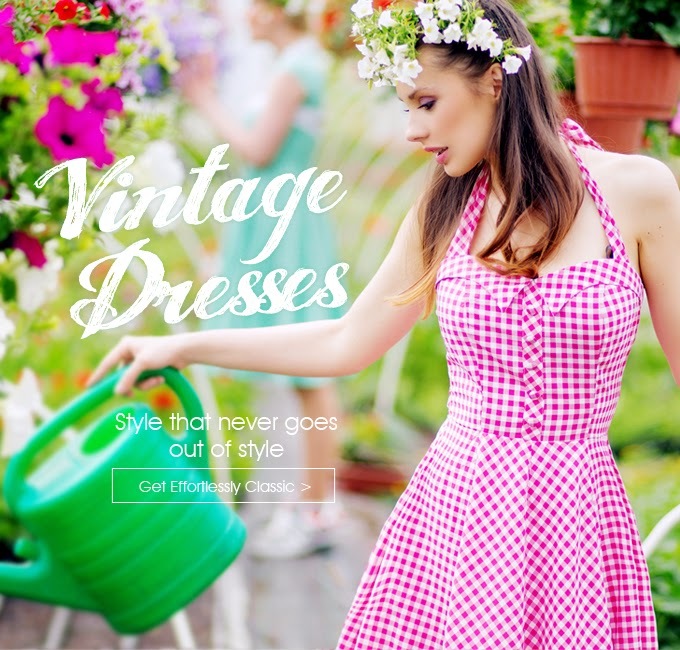 You can never go wrong if you’re thinking of having a vintage style of fashion. There is also a modern take or interpretation of vintage fashion that won’t make you look like you’ve come out from a history book. I love anything vintage, shabby-chic or quirky; I believe I have an old soul and if I were to be asked if what era to live in the past, I would probably choose between the Rennaissance, the 1920’s or 1950’s. For me, those times are the most fashionable eras. As much as possible I want to incorporate something vintage-looking and preppy into my wardrobe, and believe I would definitely fit in that style category. So on a Monday morning we drove all the way up to Tagaytay after passing by BGC to do an errand at Ford Global for our car Ticoy. It was surprising that SLEX was not congested which made our trek up to Tagaytay super fast. Hi all, did you notice the title for this blog post? I bet you don’t believe it but it’s actually true! If you have a blog (even if you’re just starting) and it doesn't have to be a completely fashion blog, I am inviting you to join as a SheInside Publisher Program member and you will earn your first $5 with no questions asked, you just need to follow a few quick steps to be able to get your first earning as a blogger. SheInside Publisher Program is a venue for bloggers to promote SheInside products regularly on their own blog sites and to their readers. You might say, “But I am not a Fashion Blogger”, well so am I dear readers. 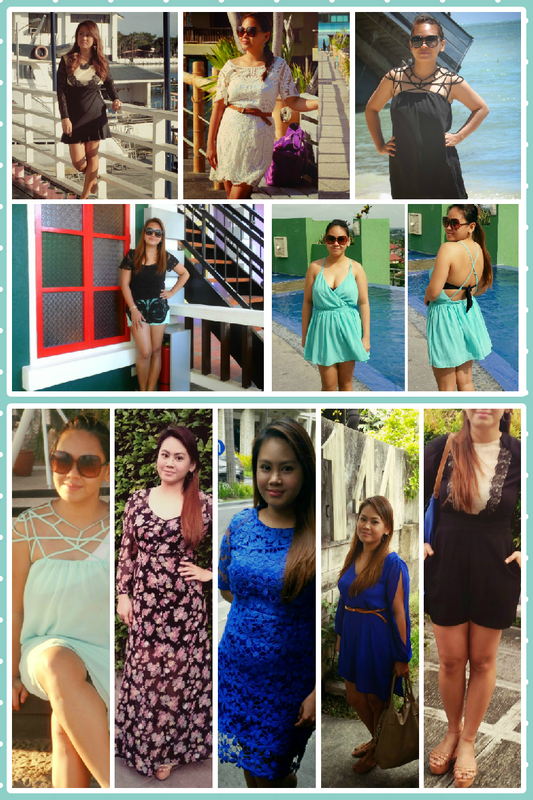 If you have noticed my blog entries are a mix of everything under the sun, but that didn’t hinder me from joining this program, earning and buying the clothes that I love from SheInside. Prep For The Sweater Season with SheInside’s Fall/Autumn Labor Day Sale! 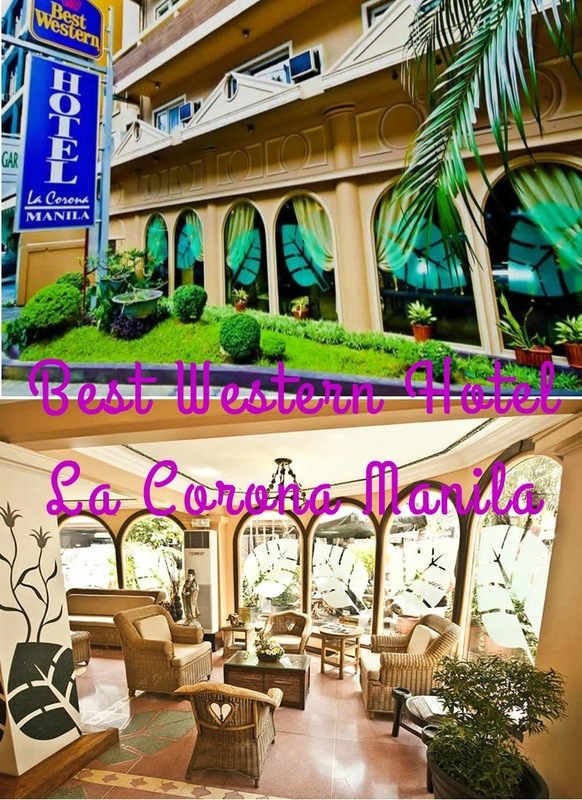 I have only seen a handful of reviews about Best Western-La Corona Hotel Manila that’s why I am writing this review because like me months back someone might looking for a comprehensive review about this hotel. We booked a room at Best Western-La Corona last April to use it as a place to prepare for our friends' wedding. It is because the venue was far from our house and I have to be at the venue as early as 8am to set it up. I don’t think it will be a good idea to go home after setting up the venue and drive all the way back to manila after freshening up. The couple also booked a room at Best Western-La Corona as their prep venue as well. I was the one who booked it for them after scouring the net for hotels near Manila Yacht Club. Most hotels near Manila Yacht Club were kind pricey or looked like any typical hotel; Best Western-La Corona’s rooms were modern and chic and would perfect for photo ops, so they agreed that this was the best place to do their preps. Hi everyone! 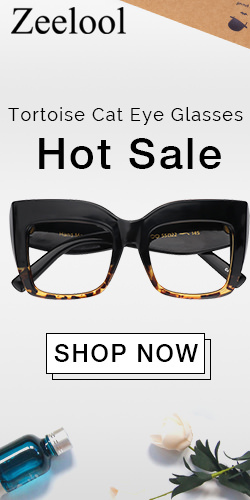 It's been a while since I had the time to window shop online (been busy for the past two weeks and surfing the net was least of my priorities) and it's one of the things that I love to do when I'm connected to the internet. Even if I don't buy all the things that I see online, I still love keeping them on my wishlist. And you all probably know by now, if you've been constantly visiting my blog, that there's a couple online stores that I love checking out regularly. Now I think I'm adding a new one to my favorite online shops, introducing YOYOMelody. YOYOMelody stands for "You're On Your Own", it is owned and operated by Alliance International Venture Inc. which is actually a a leading wedding dress and occasion dress manufacturer. Having their own factory, they have been in the wedding dress line business for more than 11 years (since 1999). All their items are of high quality and they guarantee quality service as well as profitability, making your dreaming wedding come true. YOYOMelody.com is focusing on occasion dresses (such as prom dresses, graduation dresses, etc.) wedding dresses, bridesmaid dresses, flower girl’s dresses, mother of the bride dresses, accessories, and women’s casual dresses, bags and shoes. It has been a super busy past two weeks for me because I had to finish a lot of DIY stuff for my friend's daughter's birthday (which I will help style), that's why my regular blogging went to a full halt. 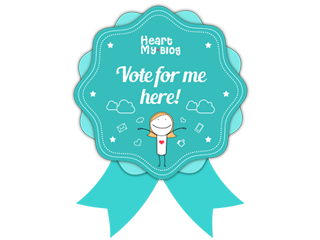 I had a couple of advanced blog entries that only need publishing, but for this week I've ran out of write-ups. As of the moment I still have around 6-7 blog entries to write and photos for these posts to sort and edit. So as not to completely go dark in the blogosphere I'm sharing with all you all this good news I've recently came across [which I read from another blogger :-) ], which I thought would only take me just a couple of minutes to write and share with you guys and girls. I love weddings! for me they are one of the most beautiful events in someone’s life because they signify a new chapter in a person’s life. It’s a celebration of two people’s love for each other having their loved ones as a witness as they vow to love, care and be patient for one another for as long as they live. Although the attention of wedding should be central to the bride and groom, we must also take in to consideration the people that surround them that made them who they are today. That is I think the foremost reason why a bridal party is included in any wedding. Although when I got married, I didn't have any entourage at all because our wedding was just a small and intimate one. We didn't also have any formal processional march during our wedding ceremony. 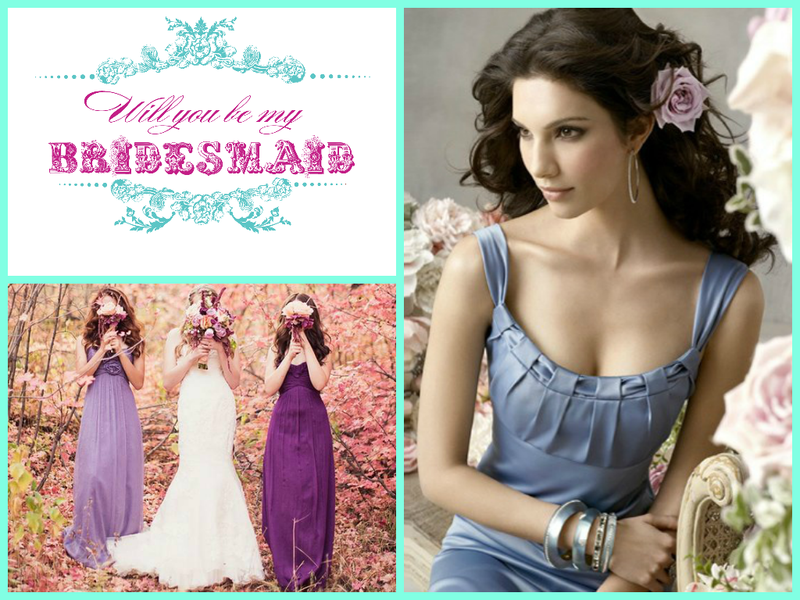 Even though we didn't have a bridal party during our wedding, on the other hand, I have experienced being flower girl, a bridesmaid and a maid of honor (and then eventually a bride *winks*). It is such an awesome experience to be part of a bridal party and being invited to be one should and always be an honor. This is because you will know how a couple values you as a friend or a family member. When we believe in certain products and services that we are using, it’s so easy for us tell convincing stories to others about them and we usually are so excited to share. Well, that’s exactly how I am about SheInside.com. You may notice that I always feature SheInside products in my blog, aside from being part of their Publisher Program it is because I believe in and like what they have to offer. I, too, am a customer of SheInside and I have firsthand experience when it comes to purchasing items from their site and so far I am not disappointed with what I’ve purchased. I’ve seen so many online clothing stores, and I frequent these websites; I mean there’s not a day that I don’t check online stores. I love buying from online stores because they save me the time and effort to go to the mall. And SheInside is one of those that I visit almost everyday because they sell the trendiest clothes at reasonable prices and they always update their stocks. Who says you can’t enjoy dressing up like a million bucks or a Hollywood star without paying huge amount of money? Spending less doesn’t mean you need to compromise the style and quality of your apparel especially if you’ll be wearing it to a special event like prom, formal banquets and weddings. Eli Saab, Jenny Pakham and Zuhair Murad are the three current designers I totally adore because of their design aesthetics. That's one reason why I wanted my wedding dress be inspired by the designs of these three. At my current financial status I am far from owning any dress from any of these three designers. But that doesn’t mean I can wear something that looks like it is taken directly out of their fashion show racks.